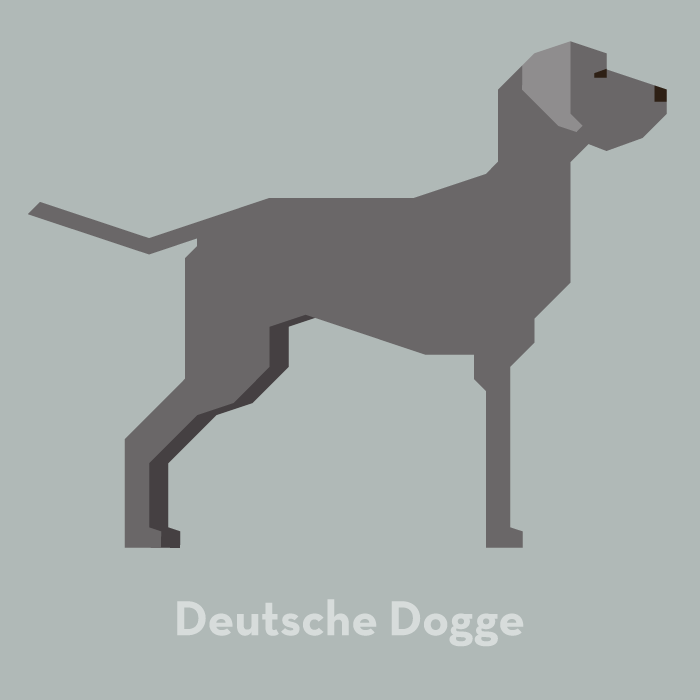 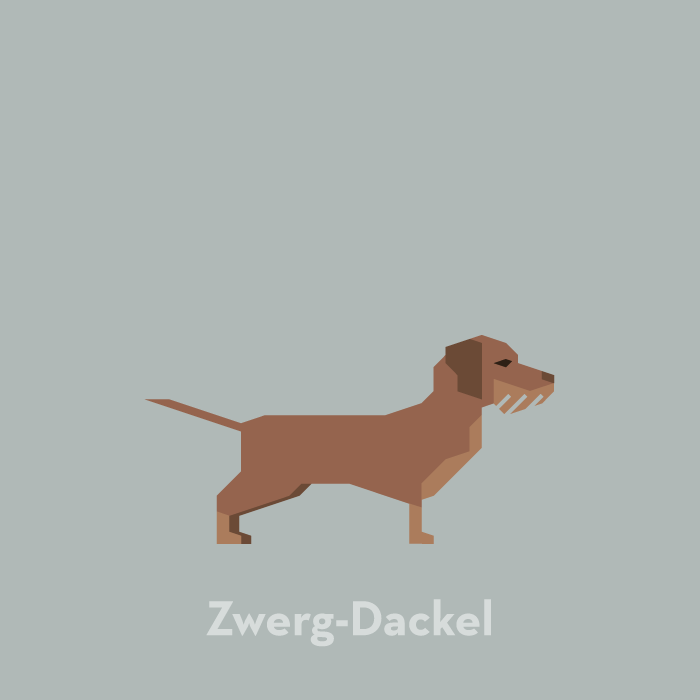 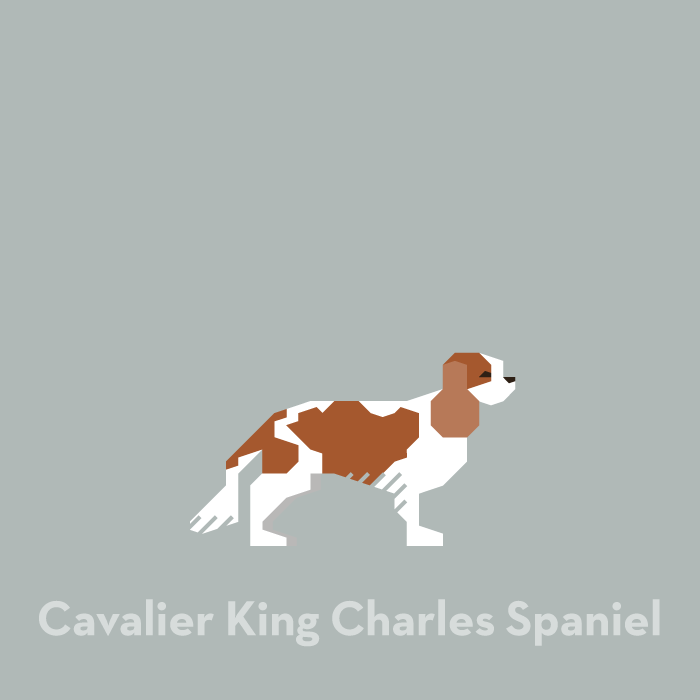 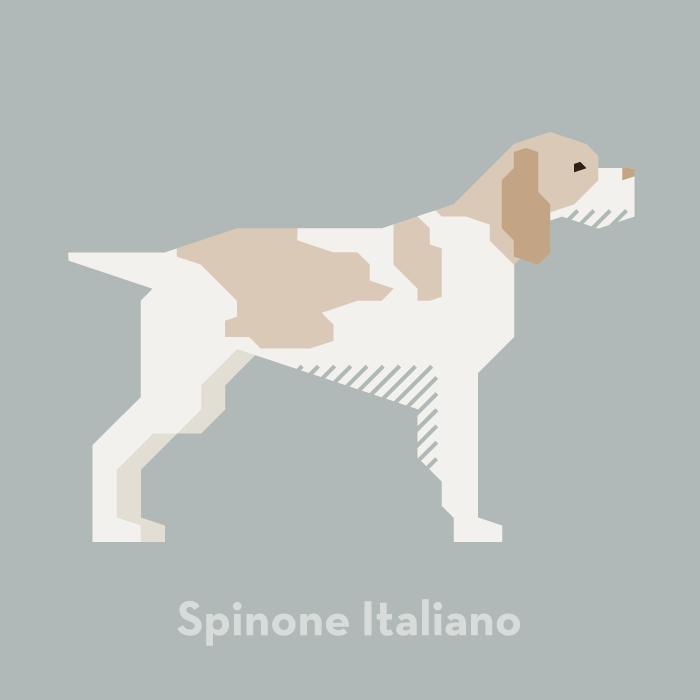 A series of dog breed illustrations. 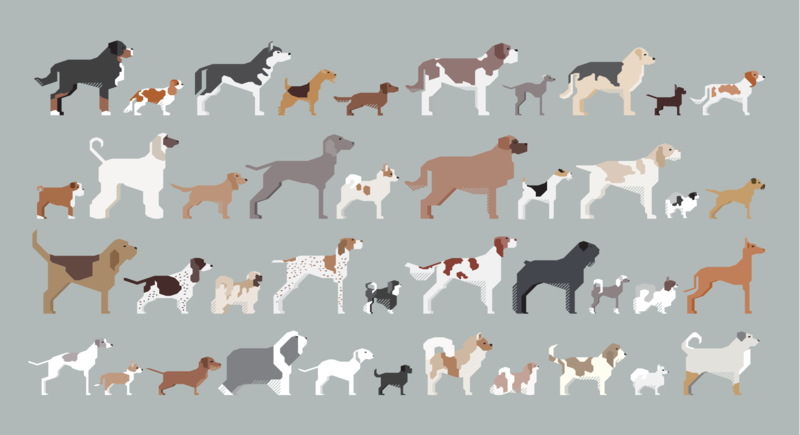 At that time 348 breeds were recognized by the Fédération Cynologique Internationale. 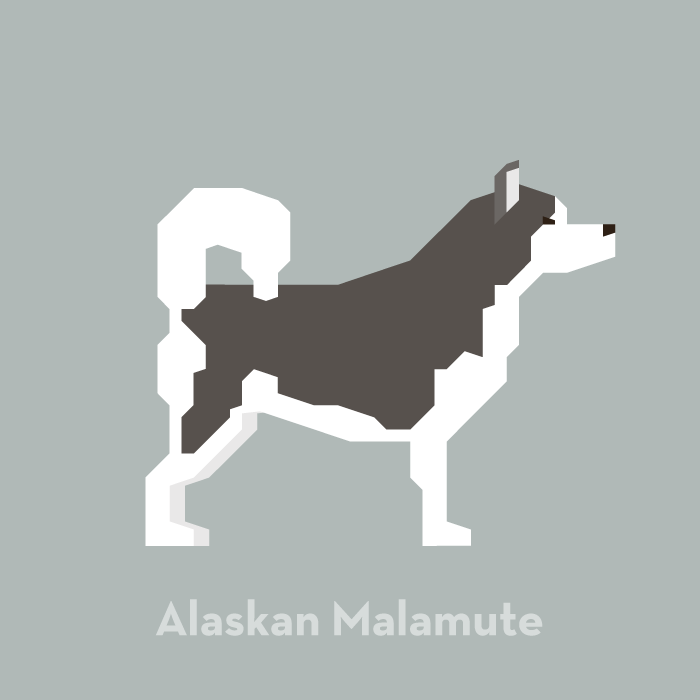 All illustrations were created by using a geometric grid. 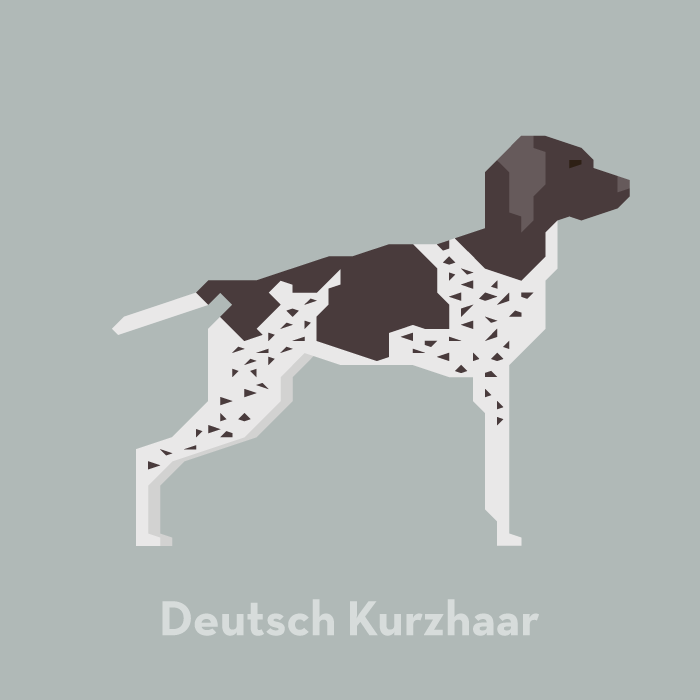 A project designed and realized in collaboration with Lars Kreuzmann.